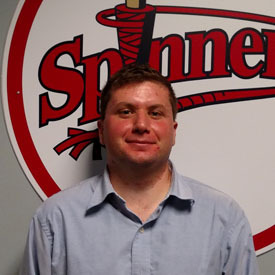 TJ enters his fifth season with the Spinners and first as the Director of Ticket Operations & Marketing. He interned with the team in 2015 and joined the front office after the season. TJ graduated from La Salle University in Philadelphia, PA and is originally from Derry, NH. He is an avid New York Yankees and Giants fan.